Untreated blue sapphire from Pailin. 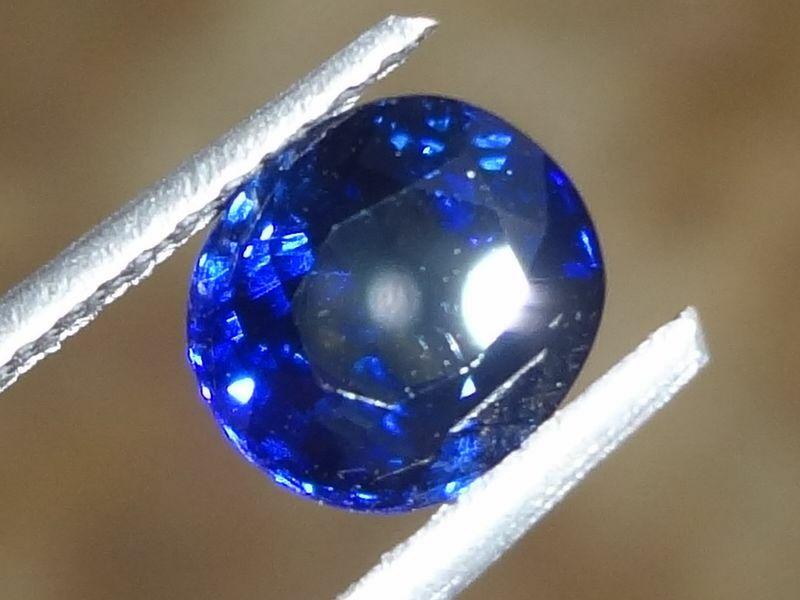 This is a beautiful Pailin Royal blue Sapphire and very clean. This item was sold but please do check with us for availability of similar blue Sapphire.